Originally the No. 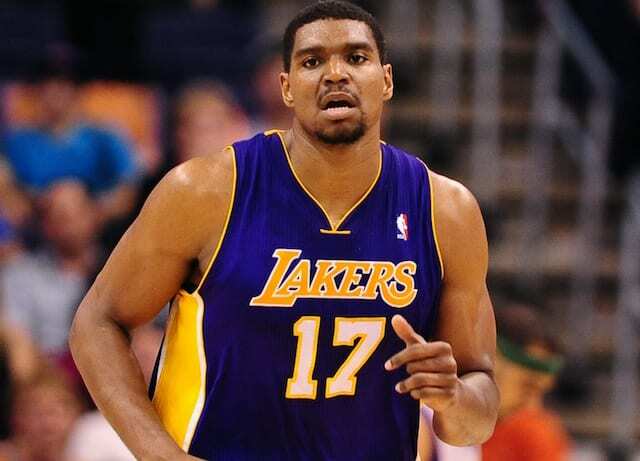 10 pick in the 2005 NBA Draft by the Los Angeles Lakers, Andrew Bynum established himself as a key contributor during their 2009 and 2010 championship runs. 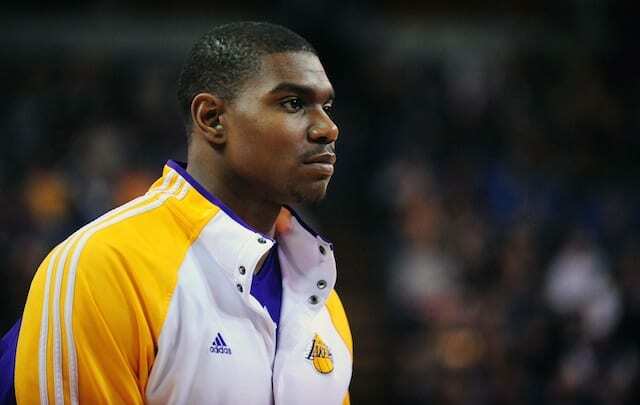 After a career 2011-12 NBA season where Bynum averaged 18.7 points and 11.4 rebounds en route to his first All-Star appearance, he was sent to the Philadelphia 76ers during the offseason as part of the Dwight Howard trade. Unfortunately, Bynum dealt with knee injuries that limited him to 26 games in a span of three seasons with the 76ers, Cleveland Cavaliers and Indiana Pacers. At 30 years old and being out of the spotlight for four seasons, Bynum attempting to return at this stage of his career is surprising. As more teams are embracing small-ball lineups, it will be interesting to see if any teams have interest in him. As for the Lakers, there have been no reports of them being interested, but they do have a roster spot available after buying out Luol Deng through the stretch provision. With only JaVale McGee, Ivica Zubac, and Moritz Wagner at center, LeBron James is expected to play center in certain situations.